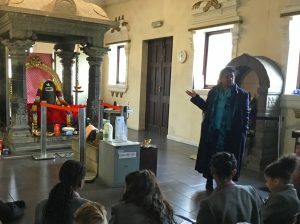 U4 visited the Balaji Temple in Tividale, Oldbury, as part of their learning about the religion of Hinduism. The Balaji Temple is a Hindu place of Worship built in the style of the most visited Shri Venkateswara Temple in Andhrapradesh in India. It is also the largest temple of its kind in Europe and is set in 30 acres of land. During the trip we learnt many interesting facts about Hinduism, including important stories about the different Gods they worship. Our guide took us around the main temple and the various shrines around the temple. 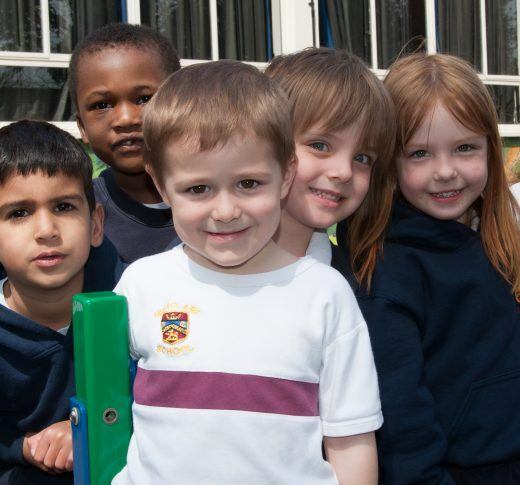 A successful & rewarding morning for pupils, allowing them to experience the curriculum in action.